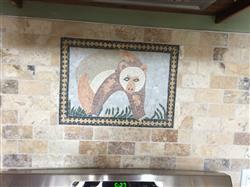 Here's one of our fully handcrafted animal mosaic designs. 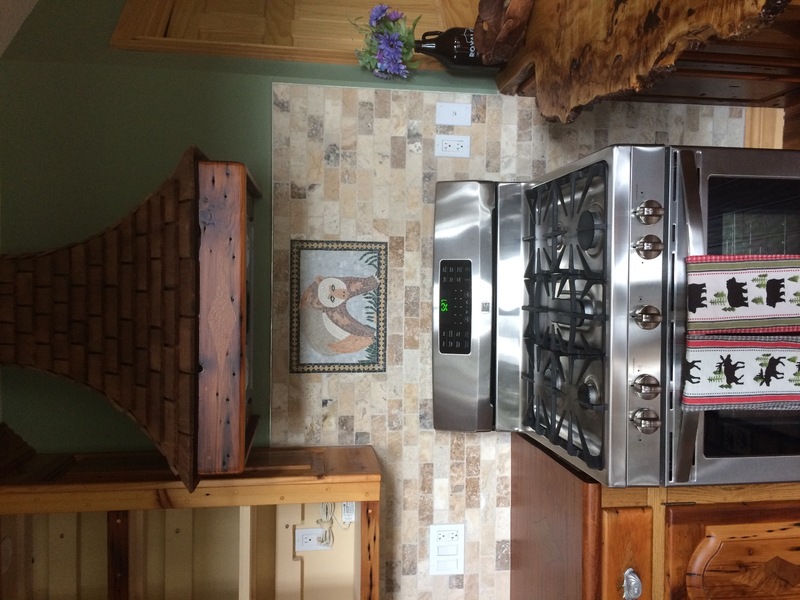 Find this piece in 4 stock sizes and custom mosaics are commissioned to your size specifications. 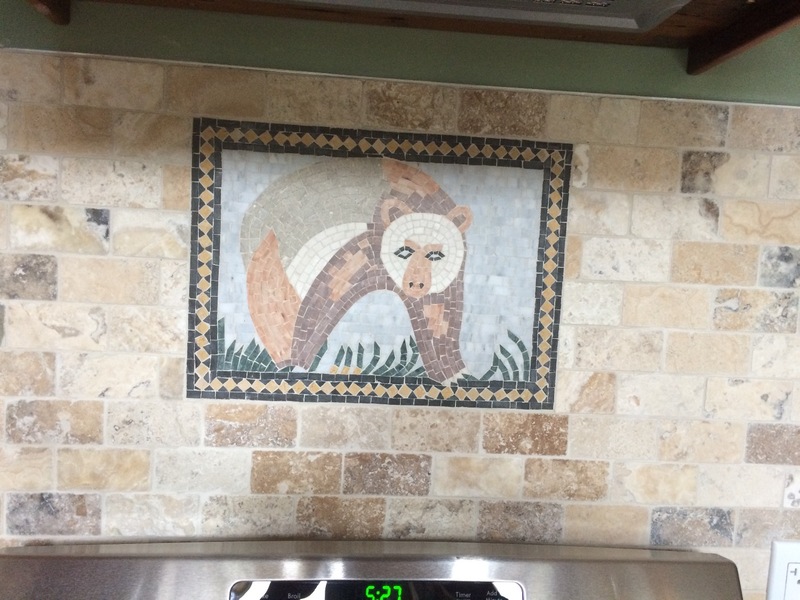 Do you like to see how Bear - Marble Mosaic looks on your wall? very good, company sent item asap and came in good condition from a far distance. When I placed this order I did not know how far this mosaic had to come to be home. 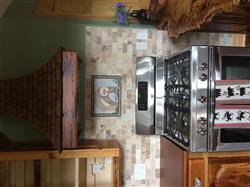 It is now part of a custom marble shower in a 100-year-old cabin. It is perfect! Thank you!